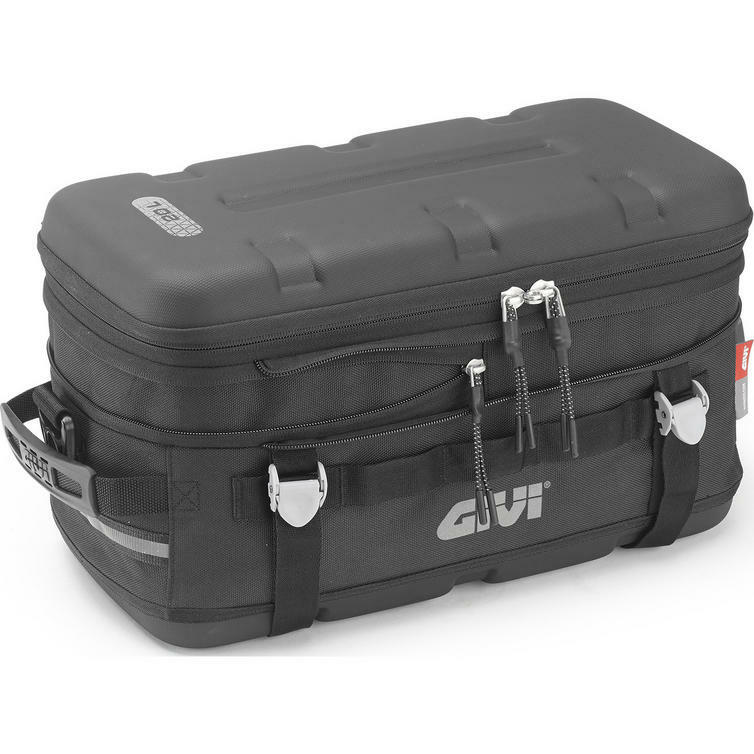 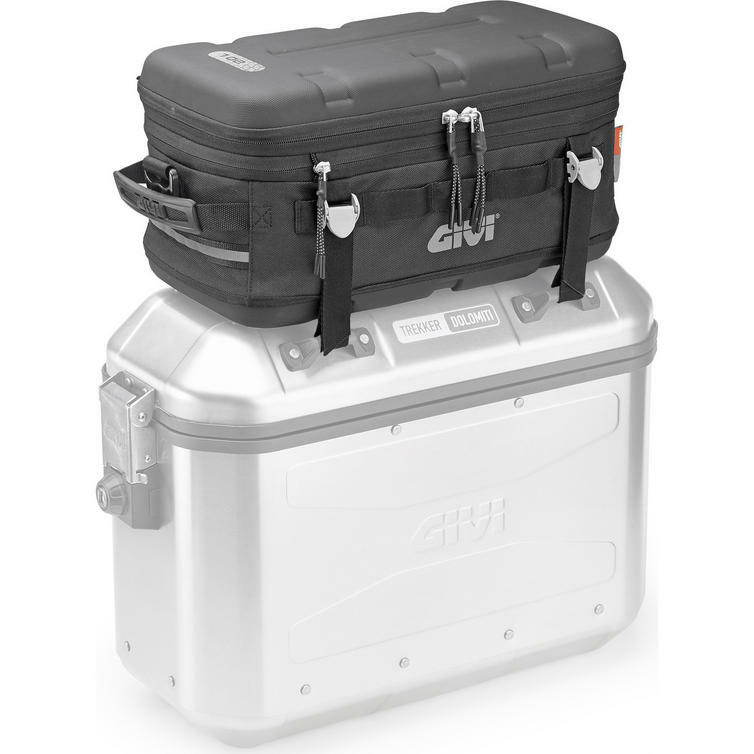 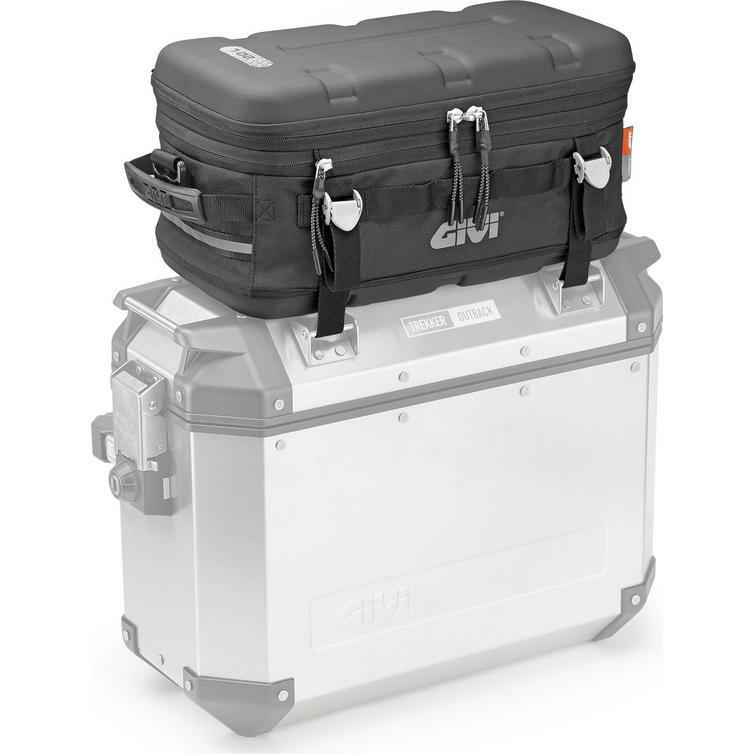 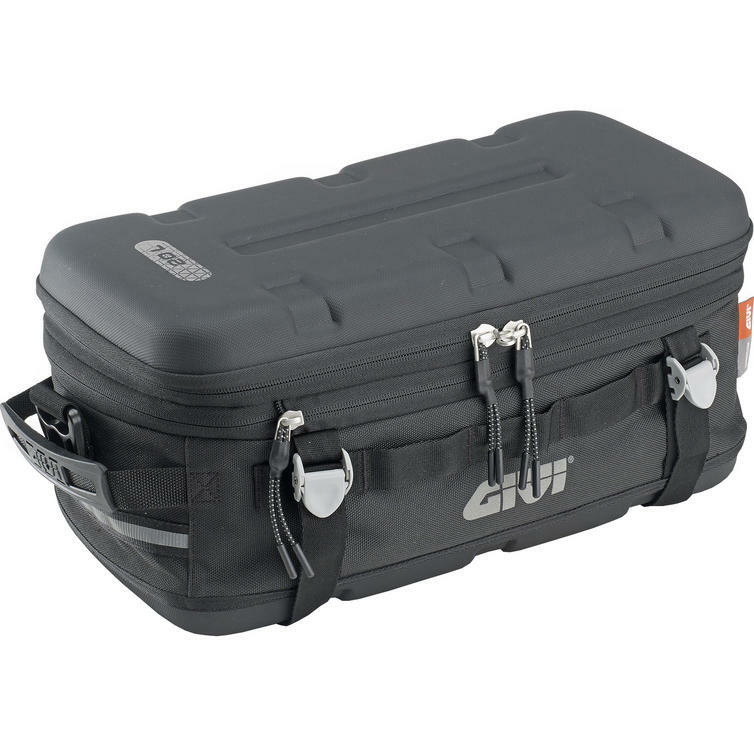 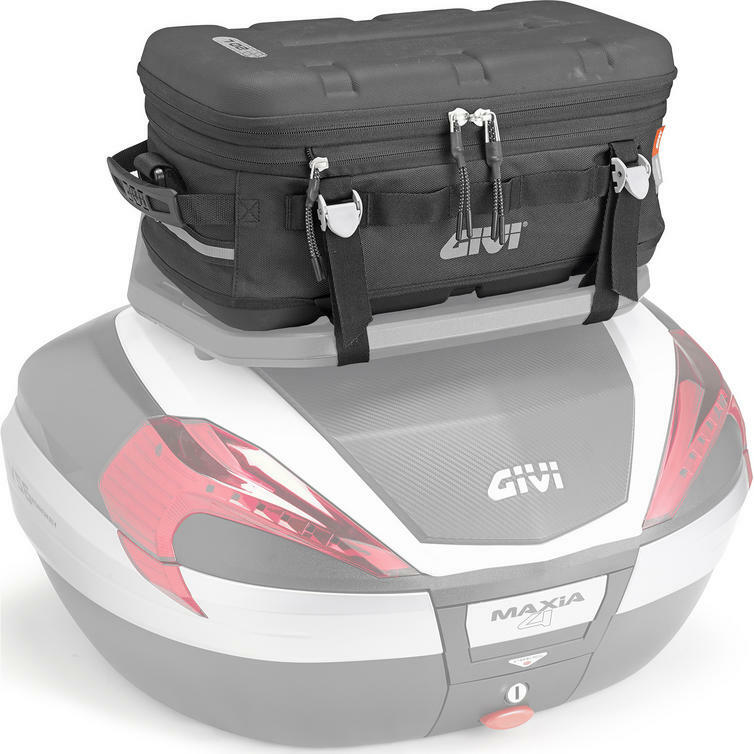 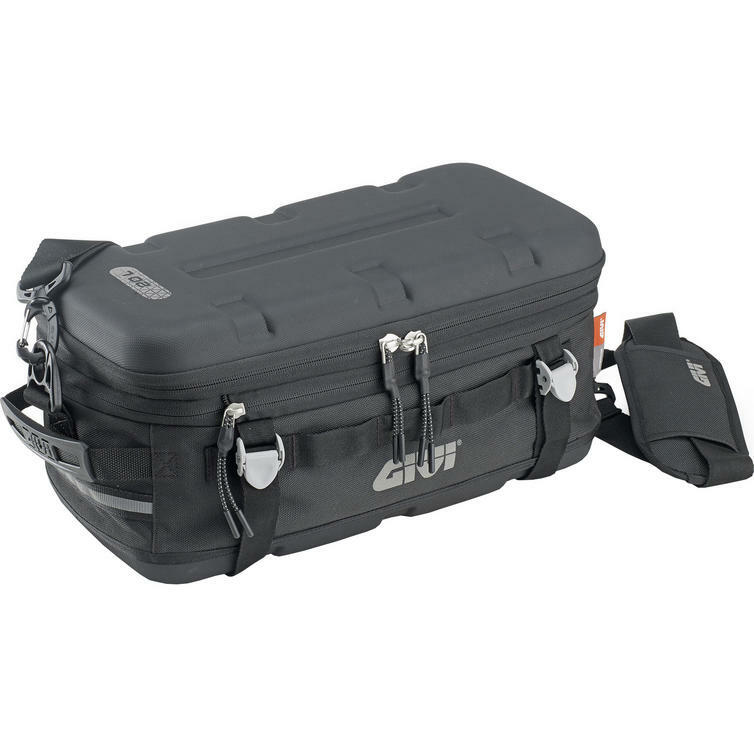 The Givi Ultima-T Range Expandable Cargo Bag 25L Black (UT807B) is part of the latest Givi collection. 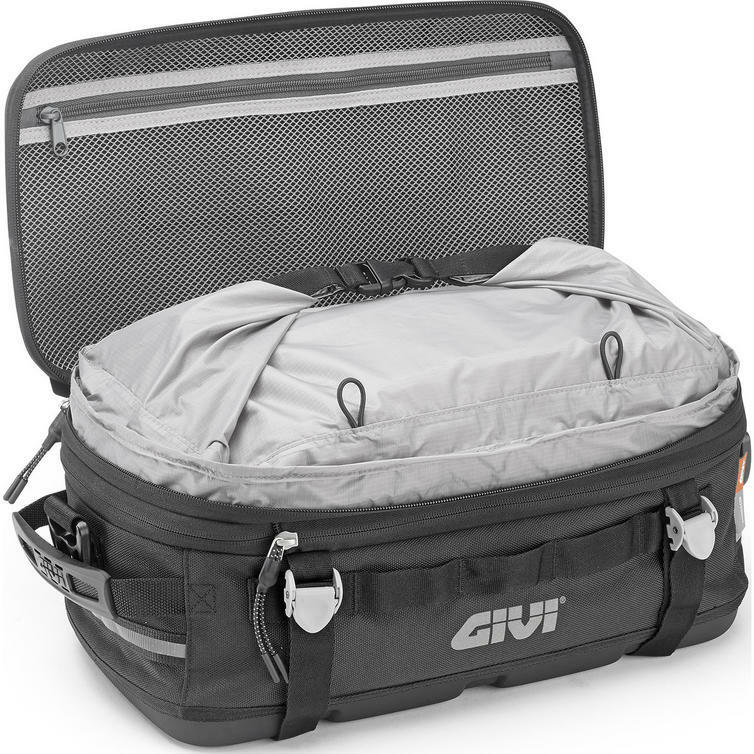 Expandable cargo bag with 20L capacity (25L when expanded). 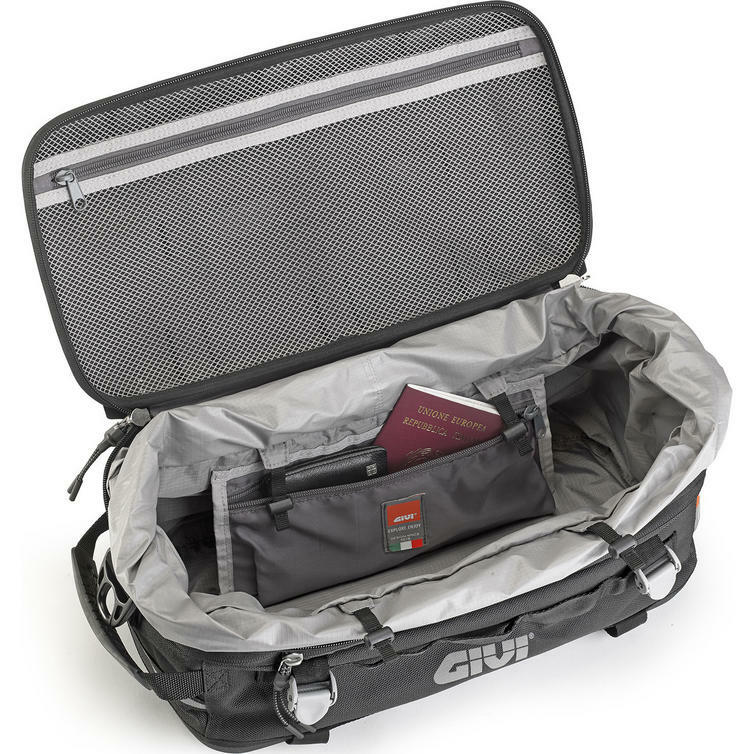 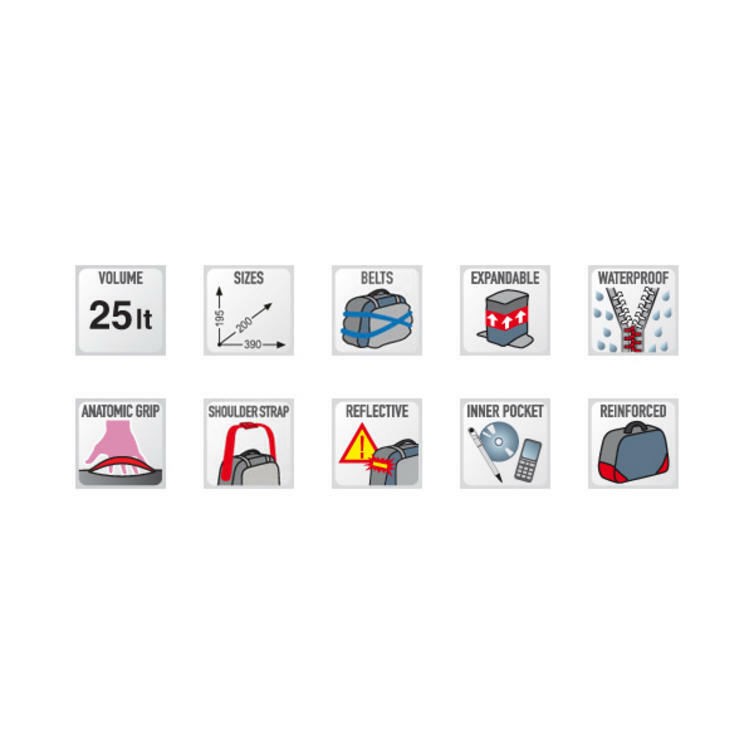 Created for all kinds of bikes and for touring and adventure use. 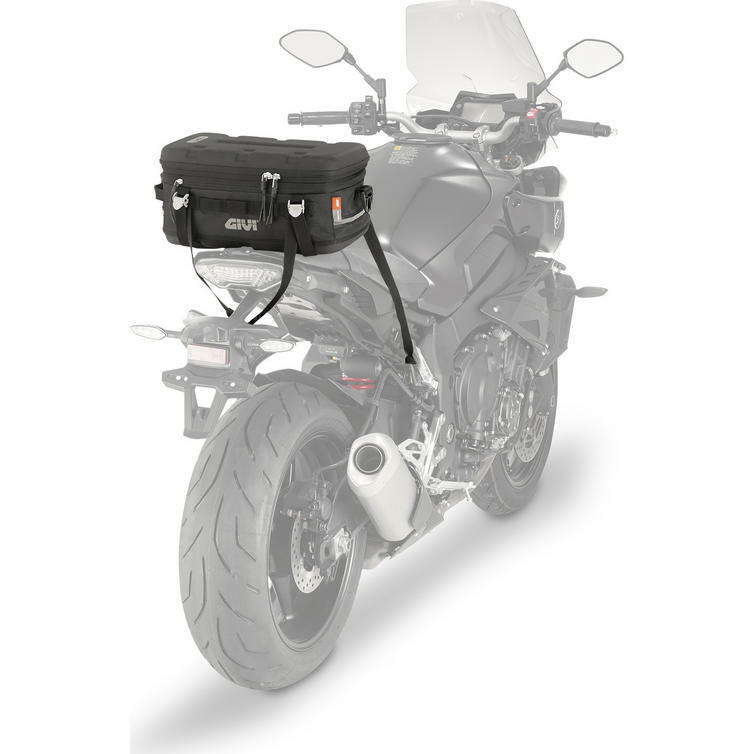 Its modular design allows for multiple mounting options: onto side bags, top cases, extra supports, luggage racks and passenger saddles.